This is a guest post by my wife, Deb Sternke, reviewing the new book Church As Movement by JR Woodward and Dan White Jr. This post is a part of a blog tour of reviews for the book. When it comes to discipleship, most of our churches follow the methods and ways of traditional learning. We teach classes, launch programs or go through sermon series to cover an area of discipleship. While information is a part of the process of discipleship, it is incomplete as a whole to help us learn and practice the ways of Jesus. Discipleship was the engine of Jesus’ ministry. It is where he spent the most time and energy. His discipleship was in the context of face-to-face relationships with a small number of people. The disciples were invited into an intentional relationship with Jesus to learn what he knew and discover who he was. Jesus’ final words to the church was to go and make disciples: Do the same as he did, reproduce and pass on what has been invested in them. As followers of Jesus, we all have this call to discipleship. The authors begin by looking at how Jesus discipled others – using him as their model. From this place, they share tools and content to help us move into a more complete process when it comes to making disciples. Giving us a vision and practical handlebars for this process, we learn how we can create safe spaces for peoples to be who they are, but also stretch them towards the narrow way of Jesus. 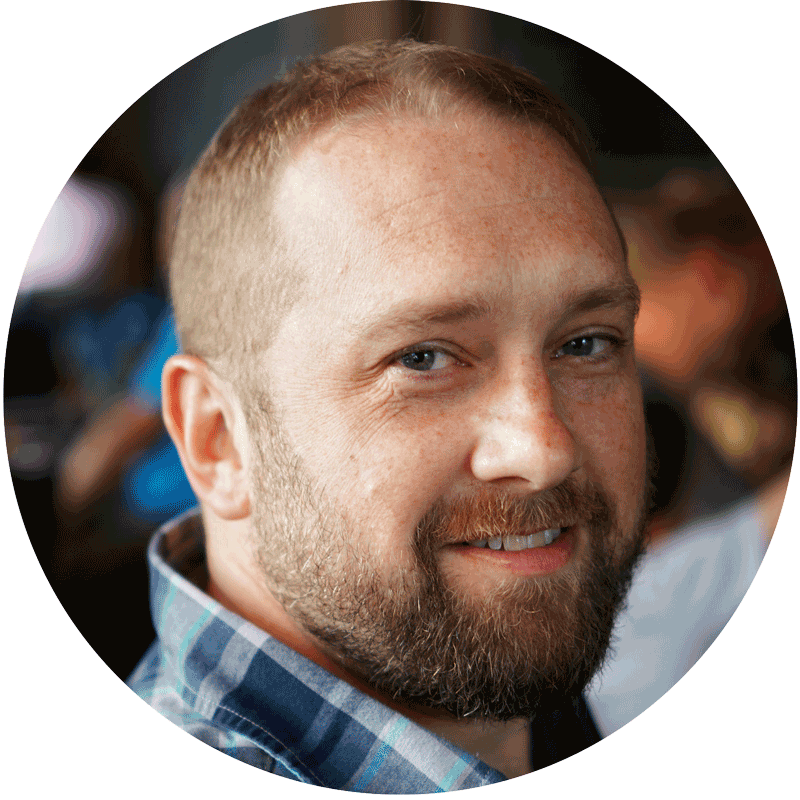 For the church planter, this is often begins within the context of gathering a core team. This essential section of the book dives into some important things you will need: from tools to help you discern who to invite into the core team, to the importance of creating a space that is safe as well as stretching, to the four phases that your core team will go through (each very important!) and a tool to help us pay attention to and process the moments where God is at work in our lives. As someone who is currently in the midst of church planting, I highly recommend this book for anyone wanting to learn how to be a disciple of Jesus and make disciples like he did. It is a must read for those wanting to start and sustain missional-incarnational communities. For those wanting to pick up a copy, you can do so on Amazon or InterVarsity Press. 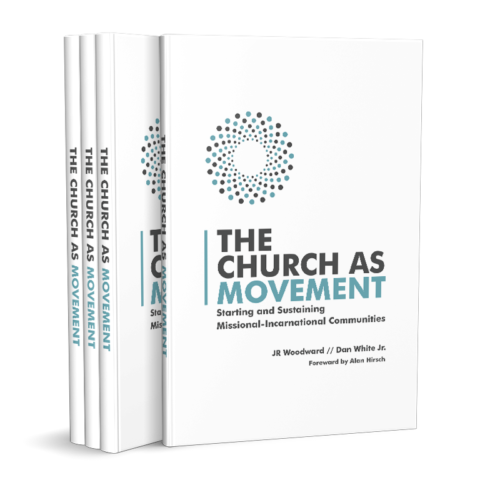 Check out more info and resources around the book on the Church As Movement website.